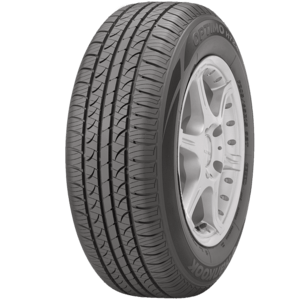 The adoption of reinforced belts ensures superior durability and the high hardness bead filler maximizes driving stability. 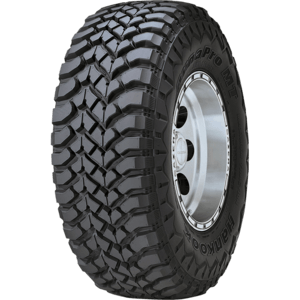 3 straight main grooves, lateral grooves and unique tread features improve water evacuation. 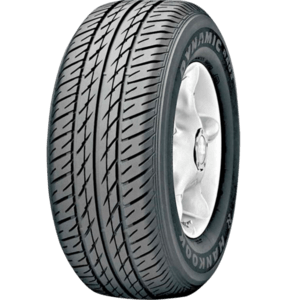 Further to this, the protect bar on the shoulder has been adopted for sidewall protection. 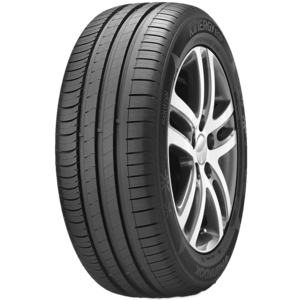 This all pattern design enhances handling and traction greatly at high speeds. 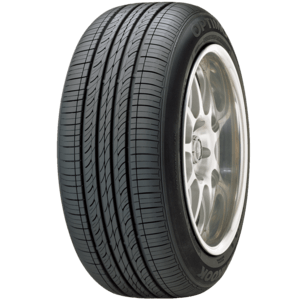 The attractive white lettering of Dynamic RA03 and overall sidewall looking match well with any recreational vehicles. 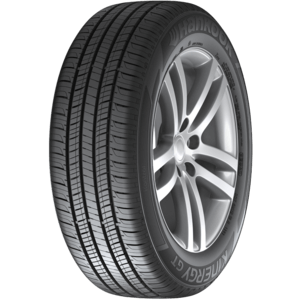 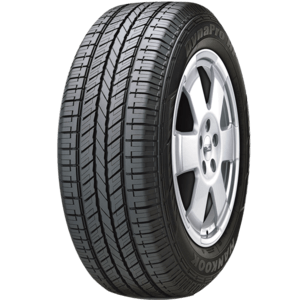 High performance tyre for luxury SUVs Delivering controlled and precise handling for powerful SUV vehicles, the Dynapro HP2 exceeds all performance expectations. 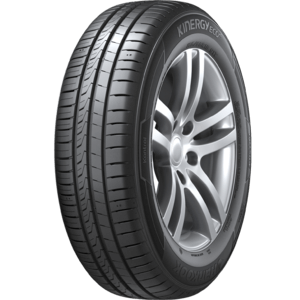 With superior pulling capacity and thrust power as well as improved flat-resistant quality, this tyre is ideal for rugged cars, boasting of the most powerful and safest driving performance in normal or even the harshest road conditions. 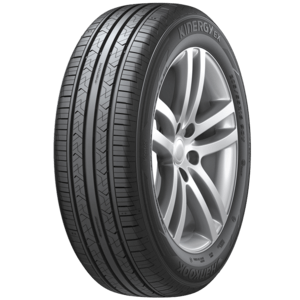 European design and high performance Kinergy EX is the combination of technology and design that offers drivers impressive fuel efficiency and outstanding performance. 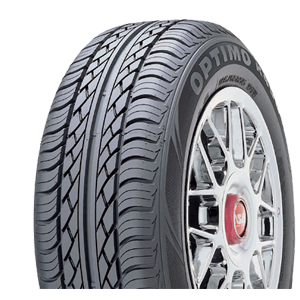 Optimo H426 not only adopts a rib-block design for the shoulder to minimise vibration while driving but also employs the optimised width of lateral grooves to generate the least possible noise. 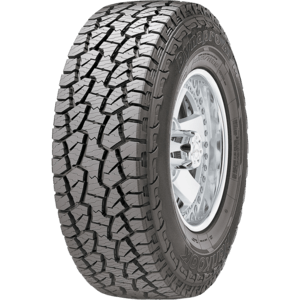 The Optimo H724's tread pattern features a centre rib designed for improved stability and computer optimised grooves to maximise water evacuation for enhanced All-Season performance.